The article also explained that 29% of millennials believe their credit scores are too low to buy.The problem here is the fact that they thinkthey will be denied a mortgage is keeping them from even attempting to apply. 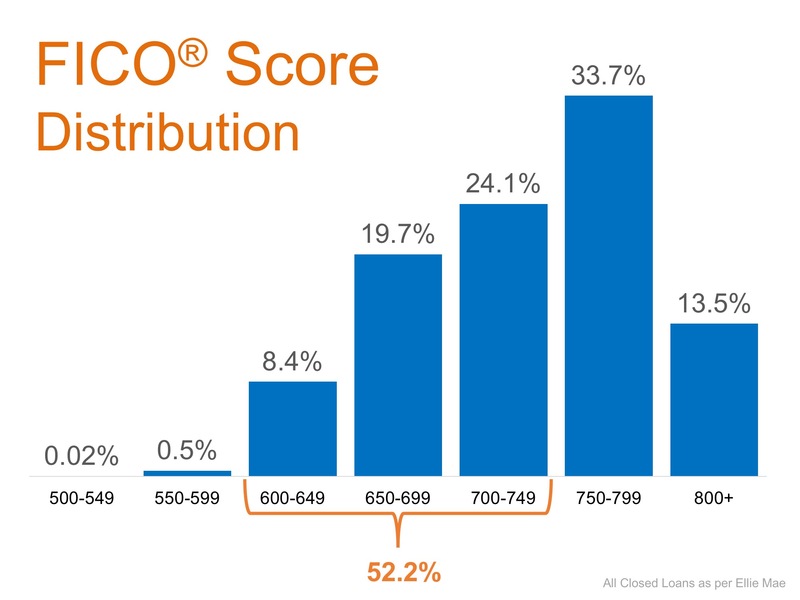 Over 52% of all approved loans had a FICO®Score under 750. 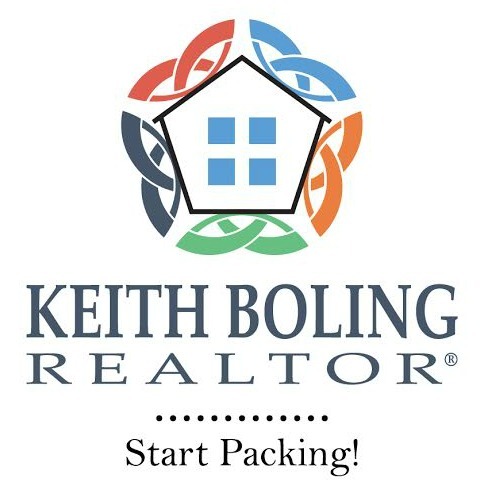 Many potential home buyers believe that they need a score over 780 to qualify.